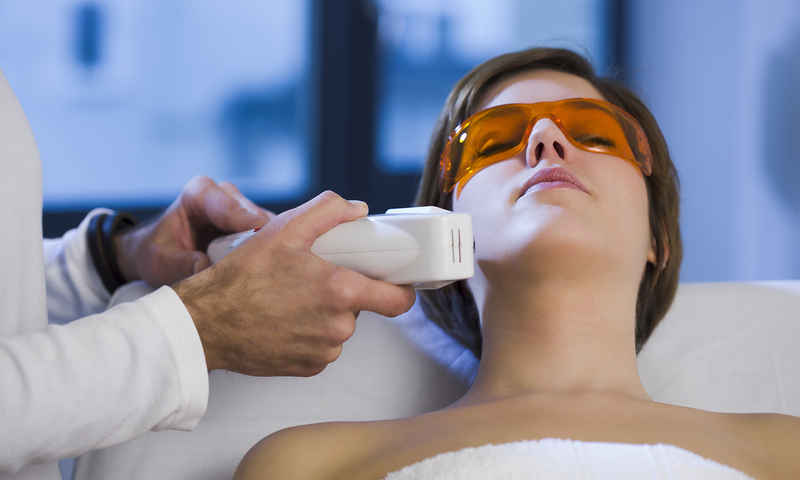 Laser away the years and look like anew radiant you with this Groupon to Radiance Medispas. 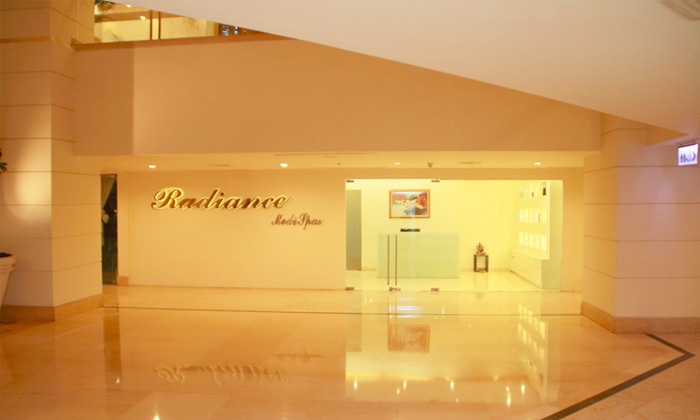 Radiance medispas the luxury skin clinic, we combine our medical experience with state-of-the-art lasers to deliver unparalleled result oriented treatment. It is located in an exquisite ambiance provided by The Hotel Leela Palace. It is a one of a kind luxury skin clinic. All clients have the option of privacy and the privilege of complete confidentiality. Dr. Chalasani has been trained by the American Society of Cosmetic Dermatology and Aesthetic Surgery in the science of facial injectables which includes advanced techniques in the administration of Botox and Fillers, in addition to his experience with hair transplantation. 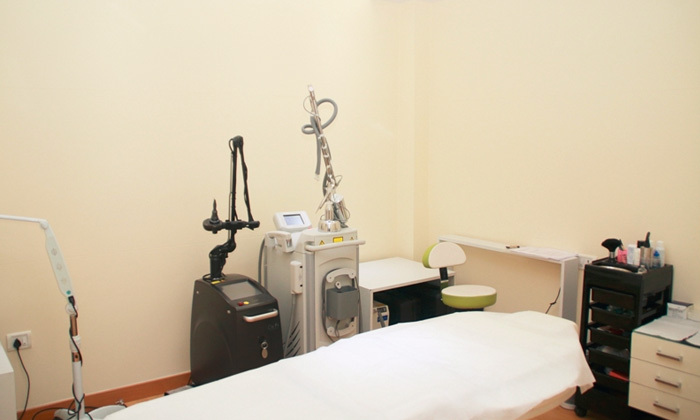 Radiance headed by Dr. Saileesh Chalasani who combines his medical experience with state of the art equipment to provide result oriented treatments. The treatment comes at a very affordable price ensuring your skin is given the five star pampering it deserves without burning a hole in your pocket. Be it skin problems as common as acne, hair loss or something as rare as syringomas (Sweat gland tumors), they offer client specific treatments.